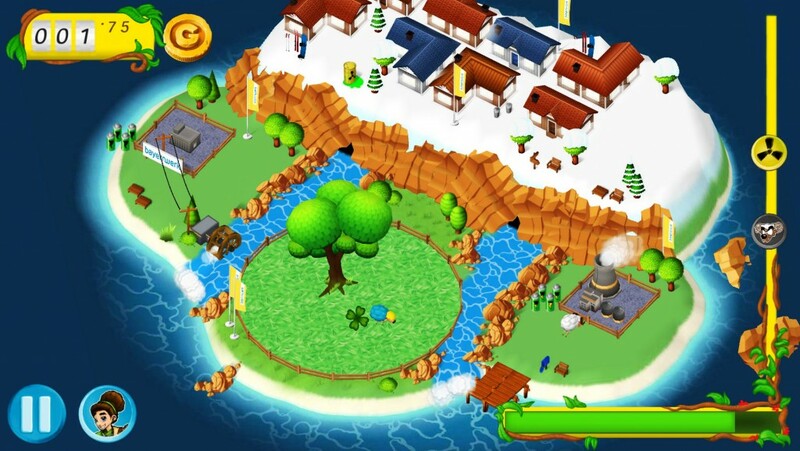 Help islands in distress to mend their eco-balance and hereby playfully learn the importance of renewable energy sources. 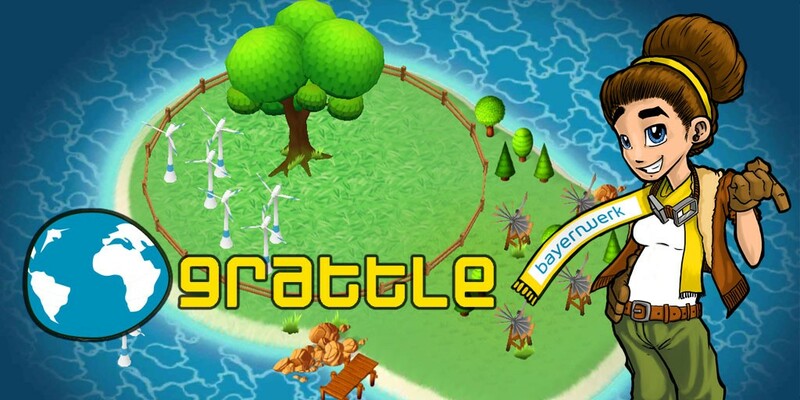 Grattle is a real-time strategy game, that combines fun with learning about renewable energy. While maintaining the necessary power supply, conventional power plants must be shut down and replaced with sustainable forms of power generation. The global eco-balance is at risk! To prevent an imminent catastrophe, the diligent Greenpilot has been sent out to find mankinds last hope: The players! The Greenpilot brings the newest generation of professional energy consultants to islands in need all around the world. Now it is time to apply well-balanced resource management to convert outdated power plants into modern alternatives. And as if this was not difficult enough, the islands are further threatened by natural disasters, which need to be coped with. In Grattle it is up to you to mend the unraveled eco-balance and save the world. 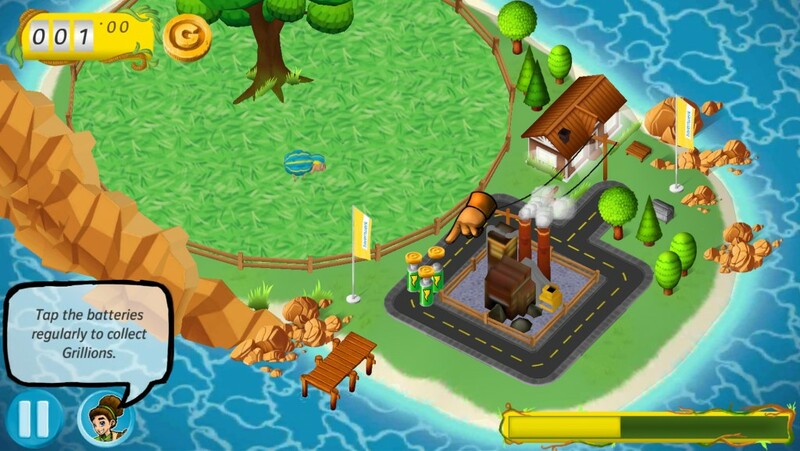 This game was produced in 2015, in cooperation with green pilot gmbh, an Austrian consultant for renewable energy. Based on the rough concept we compiled the game design for the mobile implementation. The complete development, asset production, and coordination was performed by Zeppelin Studio. The project was supported by Verena Riedl in marketing, and by leed:audio in music and sound production. 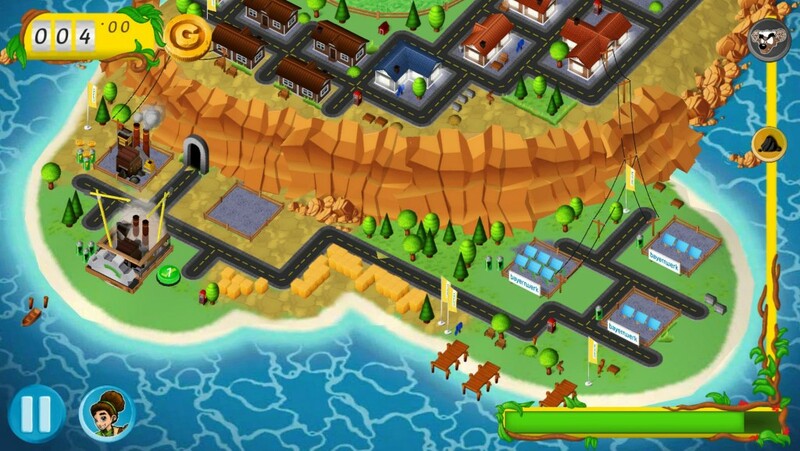 The game targets children and teenagers and conveys the importance of renewable energies, as well as the inherent obstacles and advantages they present. In the course of the game the level of difficulty quickly increases, so that even interested adults will not fall short of a challenge.